Irony is dead. Long live irony. 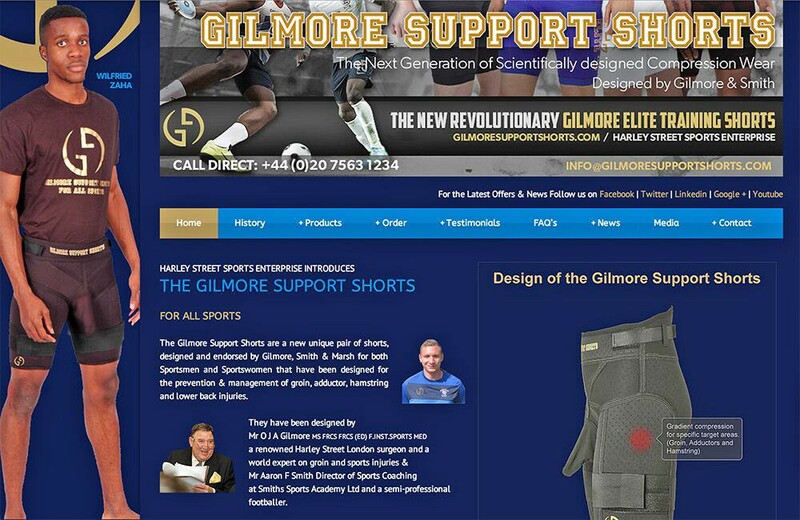 To be a successful soccer manager, one imagines that a short memory is sometimes necessary. Forgetting — or at least compartmentalizing—is the only way to get over a defeat. 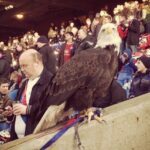 There is forgetting, however, and then there’s what new Crystal Palace manager Sam Allardyce is up to. Big Sam, who you may remember from a 67-day England managerial gig that was upended by a secret camera sting, marked his return to management by calling on his former employer, the Football Association, to “look at” the behavior of Watford mascot Harry the Hornet in their Boxing Day match. Crystal Palace takes its name from the site of one of history’s finer glass houses—Joseph Paxton’s home for the Great Exhibition of 1851—and in that sense Allardyce finds himself very much at home with this sort of absurdist stone-throwing. This, let’s remember, is a man who managed 1 (one) competitive match for England before being caught on tape appearing to advise some foreign businessmen on how to skirt third-party-ownership rules. If that wasn’t embarrassing enough, he was also caught drinking a pint of white wine. The FA agreed on a conscious uncoupling with the doofus over the scandal—the tape, that is, not the wine—and it was reported than an investigation was pending. Now, less than a week into his new job, Big Sam wants that same FA to investigate the behavior of an opposing team’s mascot. At this point, you might be expecting that Harry the Hornet did something truly ghastly. After all, even a clot like Sam Allardyce wouldn’t dare call for an investigation of anything less than a war crime, would he? But no. Sam Allardyce is actually upset that Harry the Hornet mocked Wilfried Zaha for diving. Harry dove to the ground in front of Wilfried Zaha, who had previously been booked for simulation, at the end of the two teams’ 1—1 draw. Let’s start here: There is nothing wrong with mascots mocking opposing players. That is basically all they are good for. Soccer is not such a serious game that it cannot withstand a bit of mockery from a human inhabiting a giant yellow stuffed animal for a living. Moreover, if soccer can so easily be mocked, Sam Allardyce should be kept far away from the sport. 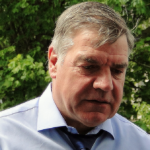 But this story isn’t really about Wilfried Zaha, or Harry the Hornet, or even about the FA; it’s a story about Sam Allardyce, because that’s what the man does. He just can’t help himself. The self-styled ‘proper football man’ just cannot imagine a world in which his opinion is not desired and where he is the real embarrassment. That is how Sam Allardyce, late of the blink-and-you’ll-miss-it England stint, likely missed the irony of this whole story. A desperate Premier League club will hire him, and likely very soon. 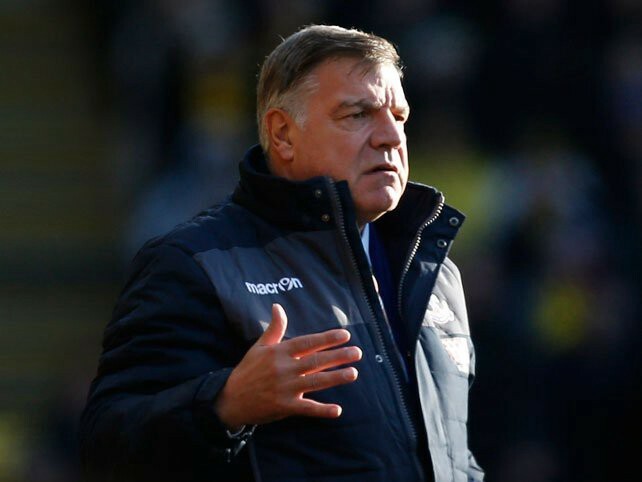 The only thing that can rival Allardyce’s neediness is the need of clubs to stave off relegation. In that sense, they all deserve one another. 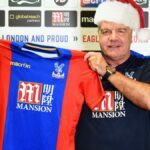 Crystal Palace’s move to replace self-styled DILF Alan Pardew with Big Sam was therefore greeted with little more than a shrug. Of course they did it. So, credit where credit is due: Sam Allardyce managed to offer one more surprise in a year full of them. That he managed to kill irony along the way is just some collateral damage. Welcome back to management, Sam Allardyce. We missed you.